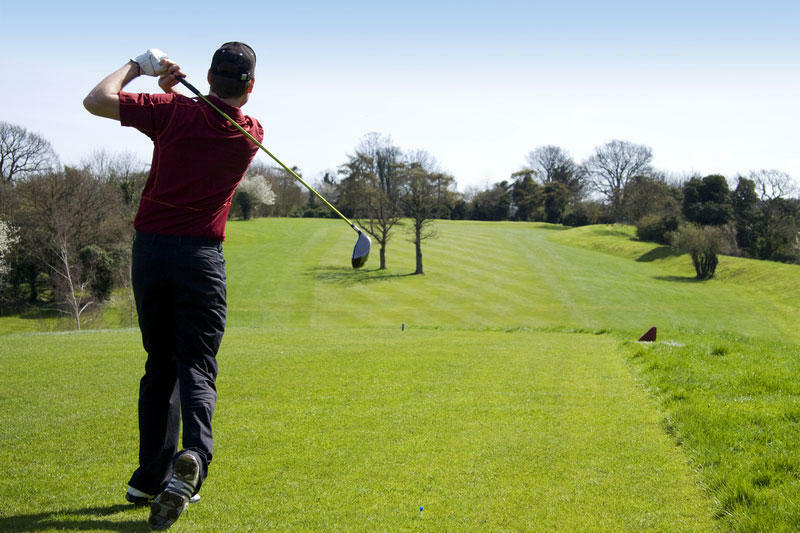 Trying to perfect your swing? PhysioNeeds is an expanding group of physiotherapy practices, that now boasts 6 clinics based in the Nottingham, Rushcliffe, East Bridgford and Heanor area. An experienced physiotherapist in Nottingham, treating back pain, sports injuries, strains and general joint pain. We offer corporate physiotherapy to companies in and around Nottingham with special discounts for rugby clubs, tennis clubs, football clubs and indeed any sporting organisation. Our qualified physiotherapists work to the highest standards and aim to provide a high quality physiotherapy service within a comfortable, confidential and friendly environment. We only employ Chartered and State registered physiotherapists, and we ensure we meet both The Chartered Society of Physiotherapy (CSP) and The Health and Care Professions Council’s standards. The impact of physiotherapy can be substantial when injuries are treated early. 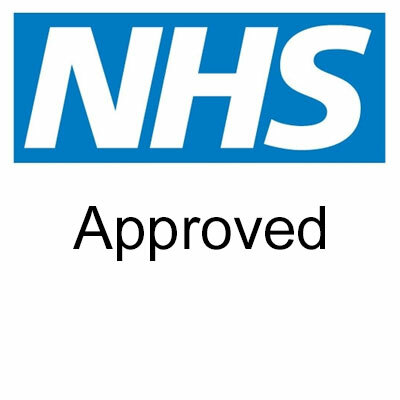 Advance bookings are recommended but we can often fit you in the same day if you've acquired a recent injury or have a NHS referral from you GP. Please call: 01949 21354 for advice and appointments. If you're suffering from back pain or a sports injury, we're pleased to be able to take your physiotherapy or sports injury booking via our online portal. It's quick, easy and discreet. We're pleased to be able to offer discounted physiotherapy and sports injury treatment to members of registered clubs and for a limited time only some clubs could get as much as 20% discount. Terms and conditions apply and this offer maybe withdrawn at any time. Our physiotherpists comprise of a vastly experienced and highly trained team that through sporting and educational achievements, have gained a shared knowledge that encompasses all aspects of understanding the needs of patients. Helen Tomlinson heads the team and is a graduate of Nottingham University, with a specialisation in sporting and spinal injuries. 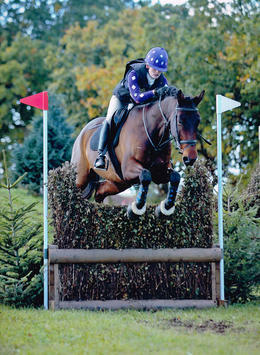 Helen has also established PhysioNeeds Equestrian, combining experience of competitive riding, with a vast understanding of both horse and rider biomechanics. 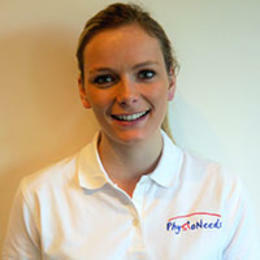 Abigail Tomlinson is a graduate of Northumbria University and has a keen interest in musculoskeletal disorders. 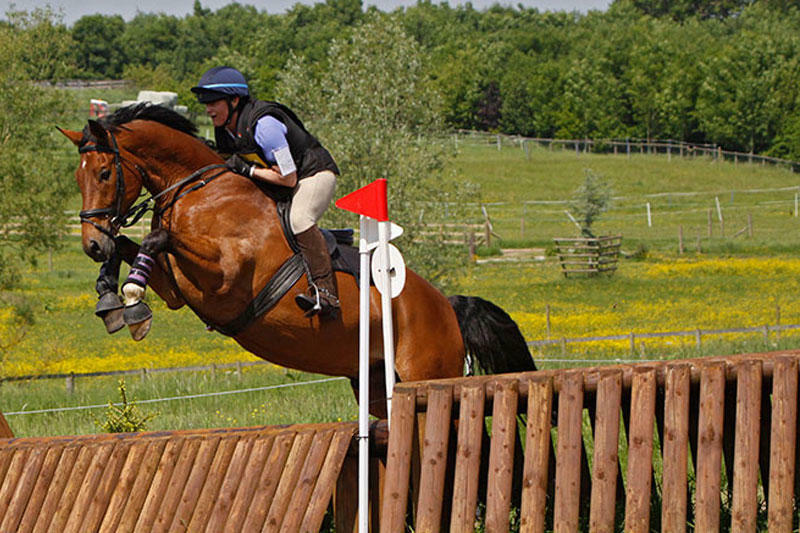 Having undertaken many postgraduate training courses, Abigail is committed to helping people 'get back on their feet' after injury, whether that involves returning to the sport they love or just moving withour pain. Paul Scothern is a graduate of Sheffield Hallam University and has since gained extensive clinical experience working in private clinics in Nottingham. Paul works closely with athletes and sporting personalities but is just as happy to treat occupational or domestic injuries, enabling people to return to work or simply be free from pain. Ellie Howatson is a graduate of Nottingham University, with a particular interest in the rehabilitation of sports injuries, Eliie is herself a keen sportsperson, runner, hockey player and accomplished golfer. Sarah Willis graduated from Kings College London, initially working with sports clubs, including London Welsh and Crytal Palace / Tottenham Hotspur youth academies, Sarah has gained a vast amount of experience including at the 2012 Olympic Games in London. 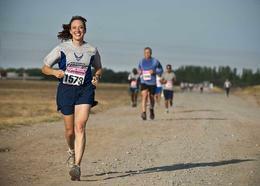 Having competed in many marathons, Sarah can relate to the frustrations of running injuries.